Yesterday, Nintendo confirmed via their Nintendo Direct event that a Super Smash Bros. Ultimate Nintendo Switch bundle would arrive on November 2nd complete with a branded dock, Joy-Cons, and a download code for the game. Pre-orders were expected to commence last night at select retailers but, at the time of writing, the only place you can reserve one is right here at Best Buy for $359.99. It's probably a good idea to jump on this now because it's pretty much a lock to be the most popular Switch bundle of the holiday season. 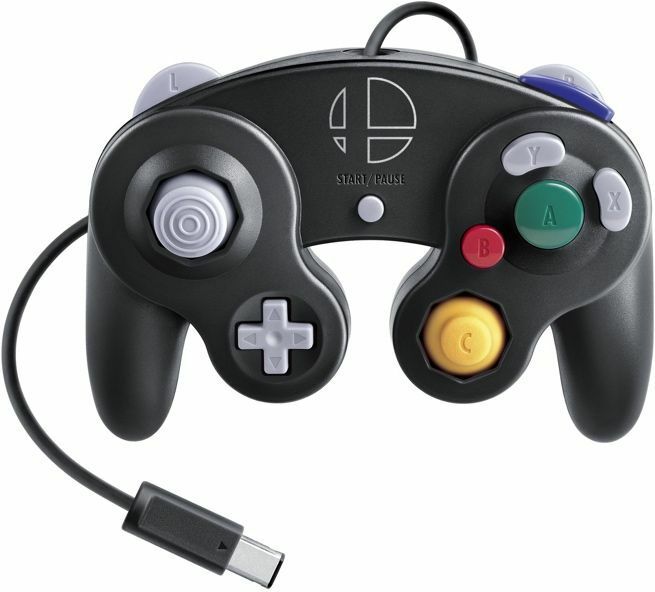 Nintendo also announced that the classic Nintendo GameCube controller and adapter for Super Smash Bros. Ultimate will launch on November 2nd. The adapter is available to pre-order on Amazon right now for $19.99. The controller itself is available to pre-order here for an additional $29.99. 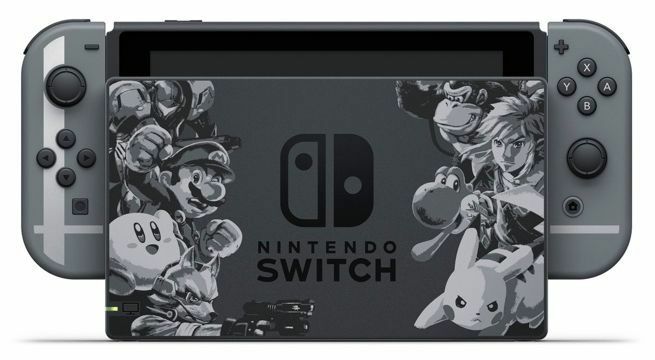 Both are covered by Amazon's pre-order price guarantee, so you won't be charged until the controller and adapter ships and you'll automatically get the best discount that occurs between the time you order and the release date. If you already own a Nintendo Switch, you can pre-order Super Smash Bros. Ultimate on Amazon until December 7th with a $10 Prime credit. The game is covered by Amazon's pre-order guarantee. 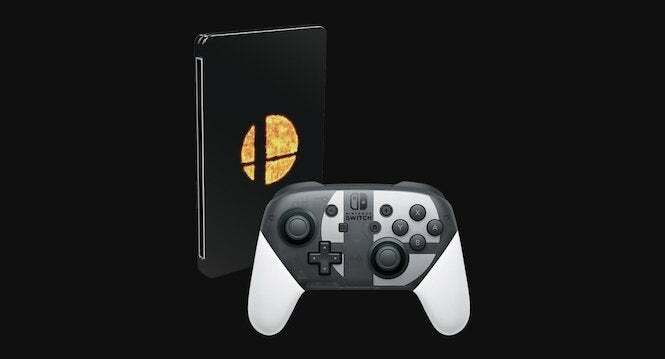 You also have the option of pre-ordering the Ultimate Special Edition for $139.99, which includes the game, a steelbook case, and a Super Smash Bros. Ultimate edition of the Pro Controller.